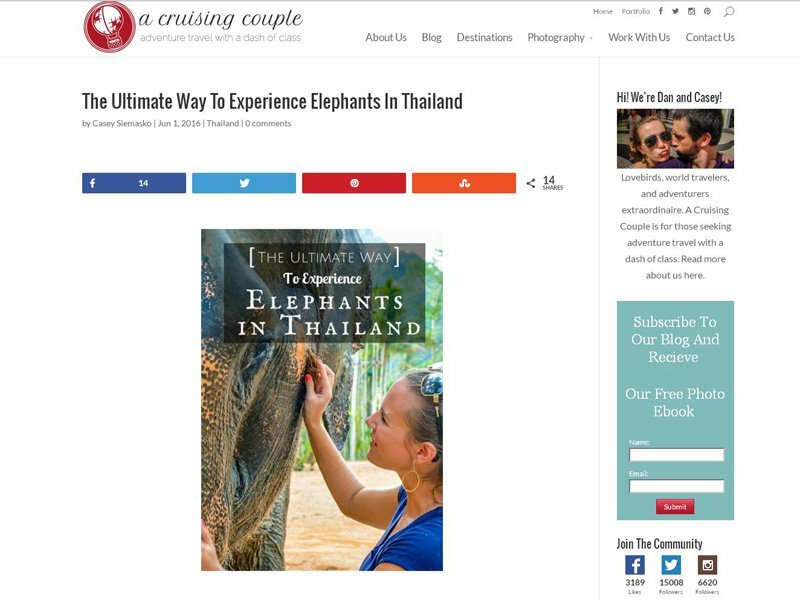 Dan and Casey are A Cruising Couple who came to visit Elephant Hills. And they absolutely loved it! Here they share the love … and some amazing images!